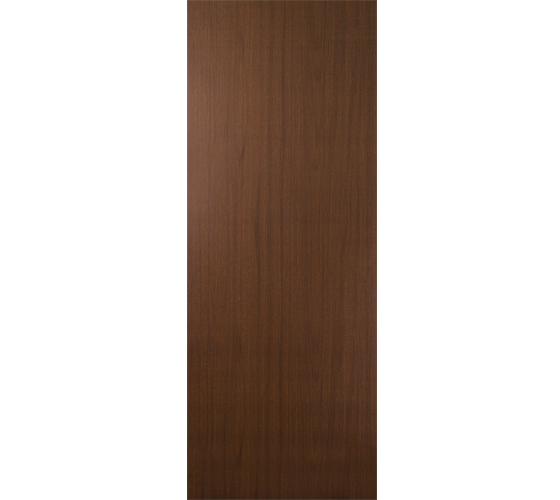 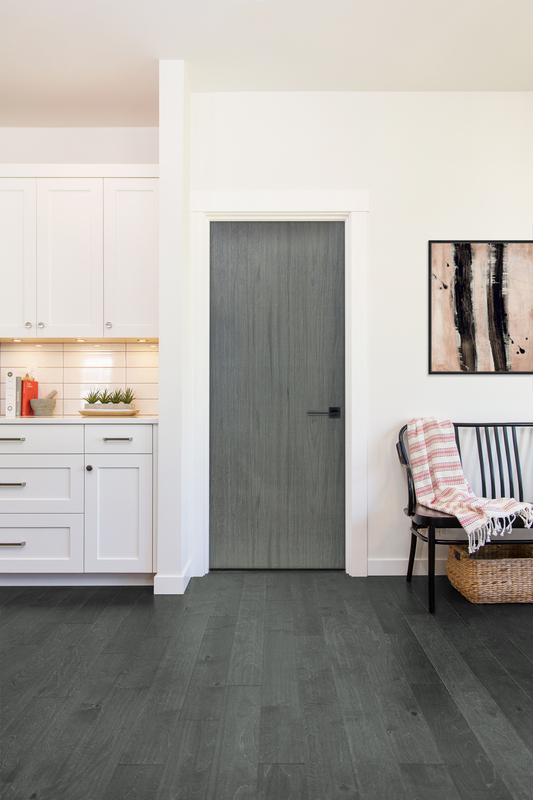 Lynden Door Introduces rift cut finishes to its Hardboard Door Collection; designs that balance modern style with natural texture in an attractive straight-grain rift cut. 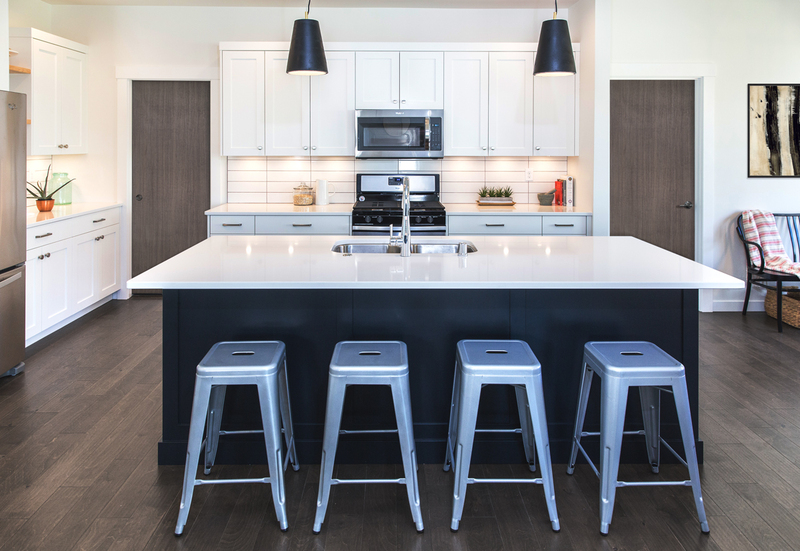 Available in four contemporary finishes. 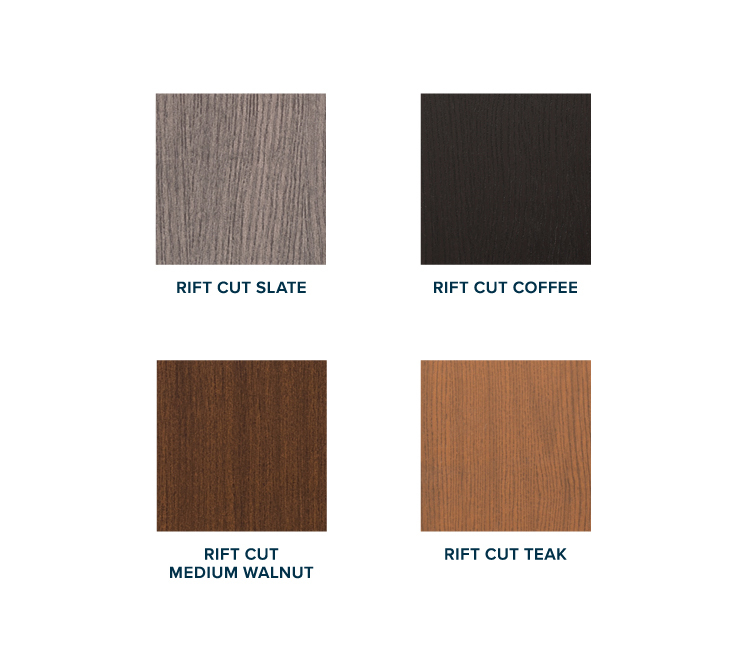 In stock, Rift Cut Medium Walnut and Rift Cut Slate.